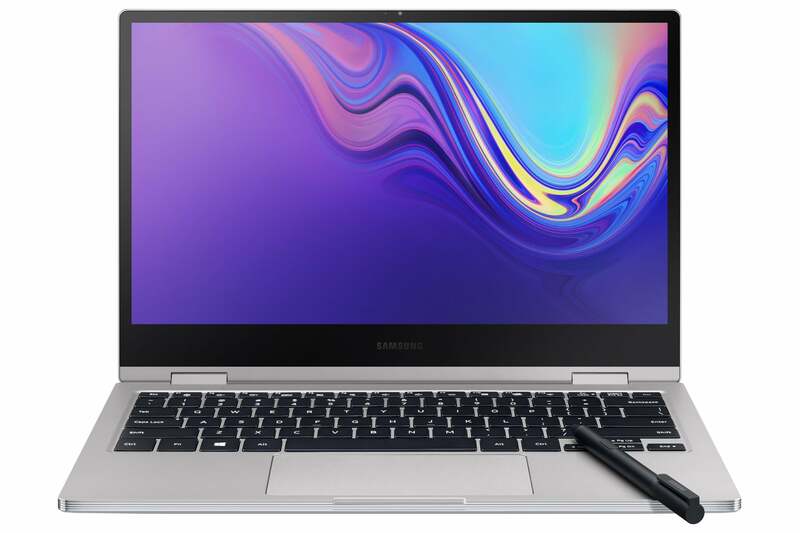 Samsung unveiled two new Notebook PCs that combine style and power at the 2019 Consumer Electronics Show: the Samsung Notebook 9 Pro and the Samsung Notebook Flash. With its exquisite metal exterior, diamond-cut bezel, and ultra slim size, the Samsung Notebook 9 Pro lets you represent your sense of style while delivering the top-of-the-line features you need. 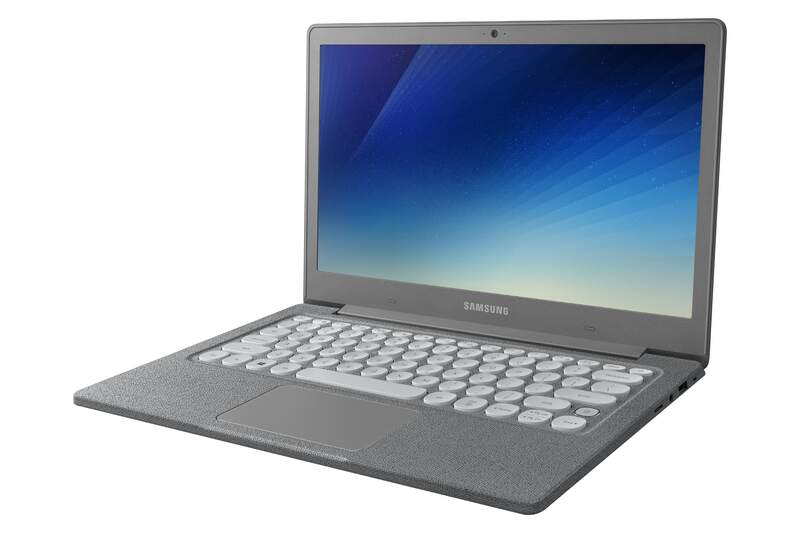 And the TRENDY-LOOKING Samsung Notebook Flash combines select premium features with an affordable price point. The Samsung Notebook 9 Pro takes advantage of a breathtaking display, reduced bezels, and dual 1.5W stereo speakers with Thunder Amp to increase maximum volume output, while offering a fully immersive experience as you create, work, or enjoy. It also features a comprehensively redesigned keyboard, and 14 hours of battery life¹, so you can get things done faster, better, and wherever. The Samsung Notebook 9 Pro runs on a Windows 10 Home operating system, and is built for creative-minded professionals who are looking for products to bring their ideas to life. And the Active Pen—with more than 4000 levels of pressure sensitivity—comes included in the box, and will inspire users to write, draw, and create both for work and fun. The Samsung Notebook 9 Pro is perfect for creators looking for a top-of-the-line PC that doesn’t sacrifice style for performance. Accessibility and speed join together with the Samsung Notebook Flash, a laptop with modern features available at an affordable price point. Equipped with cutting-edge Gigabit-Wifi technology, the Samsung Notebook Flash runs at blazing fast speeds whether you’re streaming or just surfing the web. It also lets users log-in instantly with a fingerprint scanner, so you can get to your work immediately and securely, and offers expandable storage (sold separately) with a Universal Flash Storage/MicroSD Memory slot, so you can take all of your files and apps with you on the go. Available in charcoal color in the US, the Samsung Notebook Flash combines style and durability, boasting Samsung’s sturdy build quality, with a unique textile-patterned chassis, all in a compact 13.3” package. With a fun retro design, including a typewriter keyboard, multiple port options to suit a variety of needs, and 10 hour battery life², the Notebook Flash offers users a high-end personalized experience at an accessible rate. The Samsung Notebook Flash will start at $349.99 beginning on January 15, 2019 at Amazon and Samsung.com. The Samsung Notebook 9 Pro will be available in early 2019. ¹ Battery life may vary depending on usage and settings.